We all have this moment… when we experience something beautiful for the very first time, we keep coming back for more! 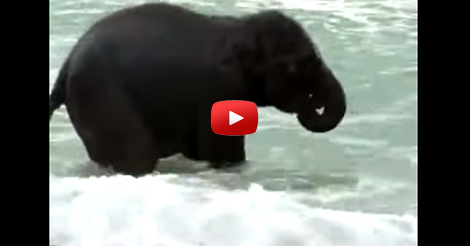 This baby elephant saw the sea for the first time and he fell in love with it. 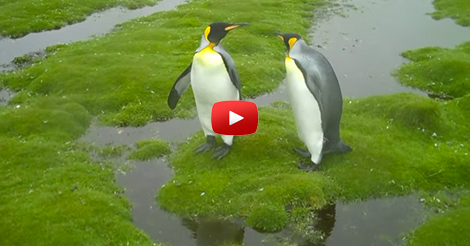 He is enjoying his time in the water… and his happiness radiantly shows! He is fond of the of the splash of the waves and he returns every time it tries to come back. It is sweet to watch this baby elephant having so much fun!